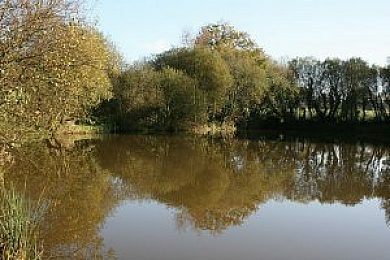 Spires Lakes in North Taunton, Devon has 2 ponds mainly targeted by the Carp angler. Fishing is, dawn until dusk. Spires Lakes 9 out of 10 based on 1 ratings. 1 user reviews.